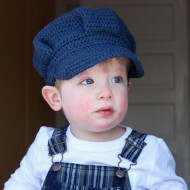 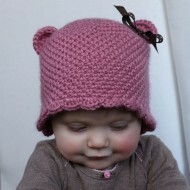 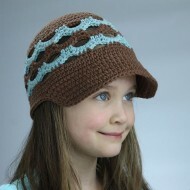 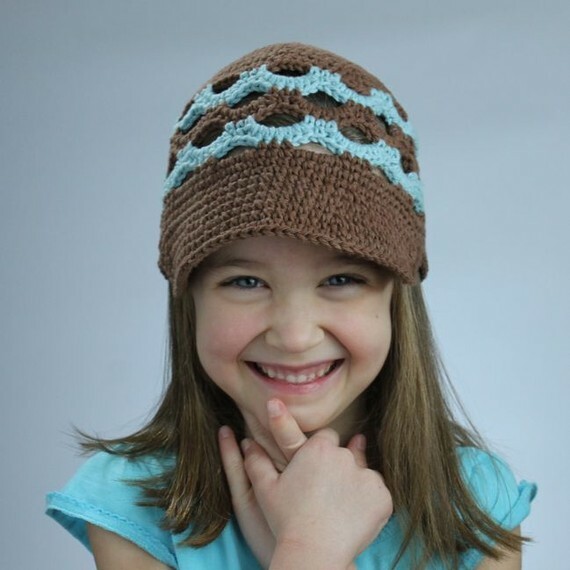 This pattern is for a newsboy style hat with an openwork scalloped design. 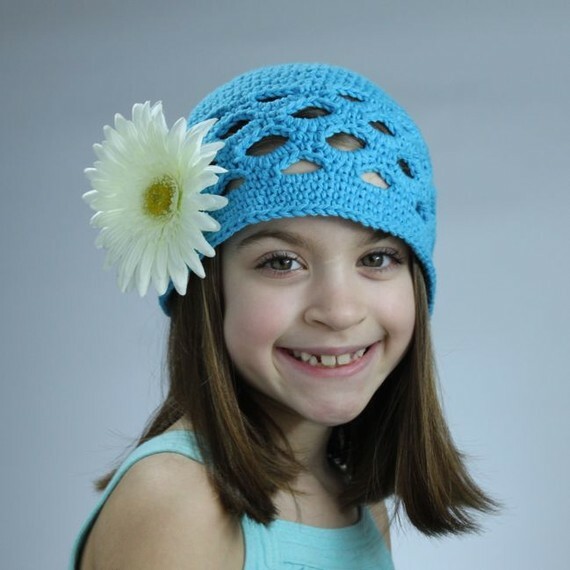 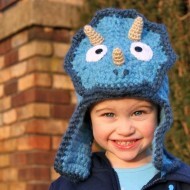 Shield your eyes from the sun with this versatile hat which is great for all ages. The openwork design is breathable for a warm day but can also fight the chill on a breezy day. 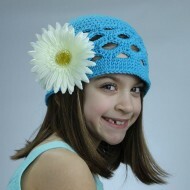 Try it with or without a brim, in different color combinations, or experiment with your choice of flowers, buttons or bows. 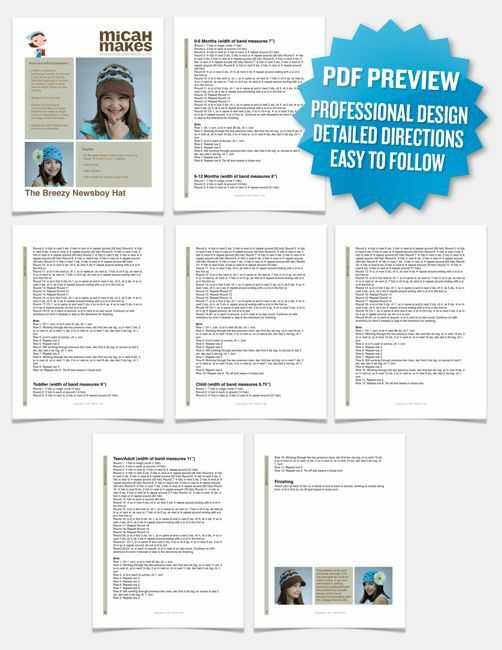 Create your own unique look with this easily customizable pattern.